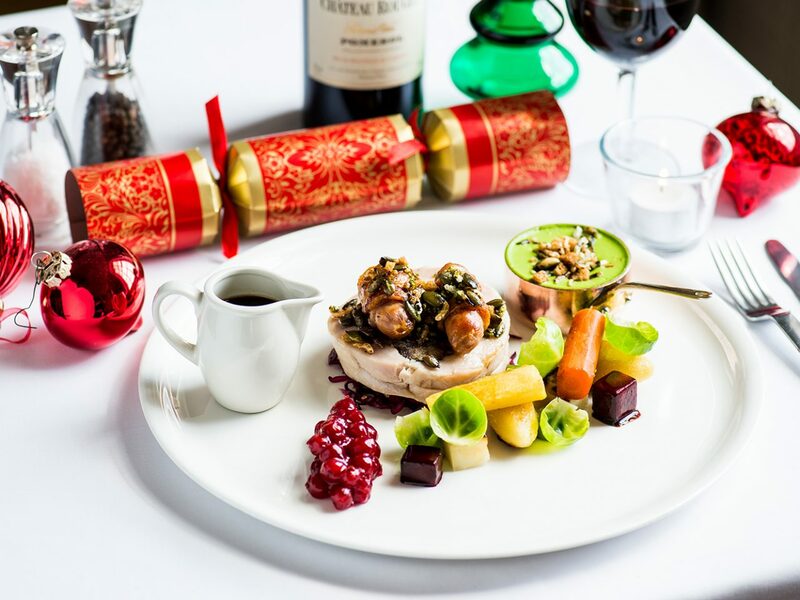 A warm welcome awaits you during the festive season, whether you’re popping in to enjoy a glass of mulled wine and mince pie in the Park Bar or joining us for an indulgent festive lunch. Looking to book your Christmas Party? We have some fantastic options available that are sure to get you and the office in the festive spirit! 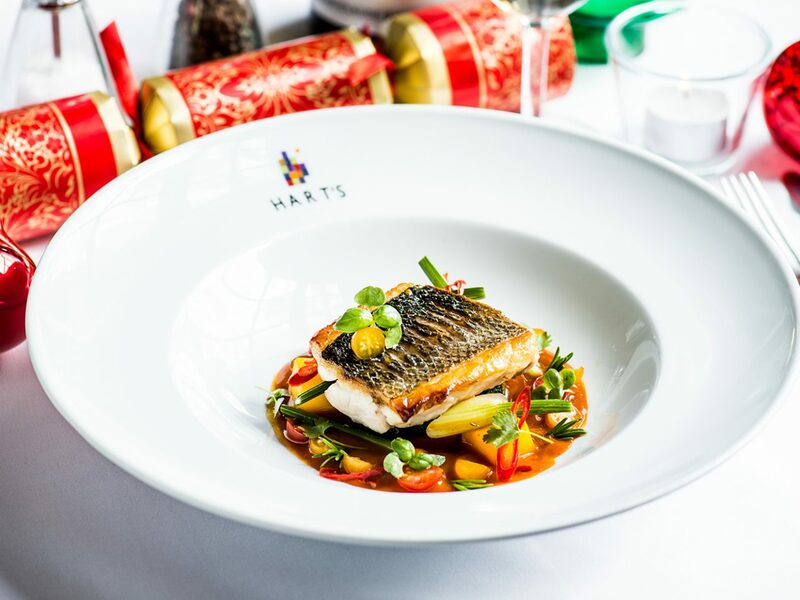 If you’re looking to host a private event during the festive period, why not consider Hart’s Upstairs? Its Nottingham’s favourite meeting point and perfect to host colleagues or clients, for whom quality of food, wine and service are a priority. 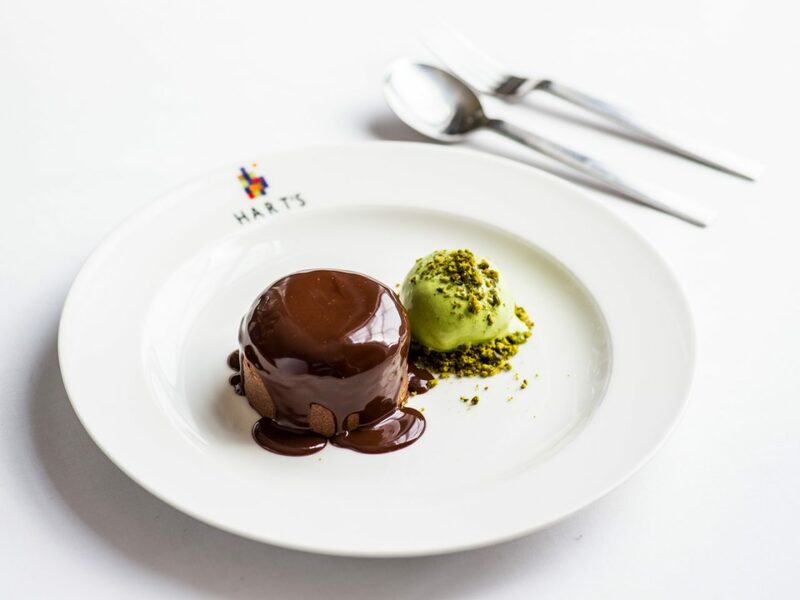 Hart’s Upstairs can seat a minimum of 25 and up to a maximum of 100 guests for a sit-down meal or 110 for a drinks reception. 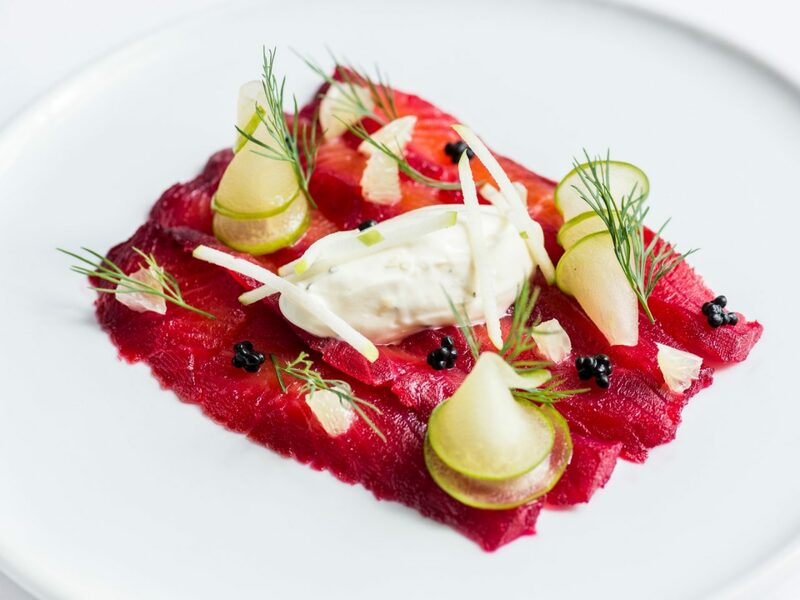 The restaurant will be serving its award-winning seasonal a la carte menu, as well as party menus from £32 per person. 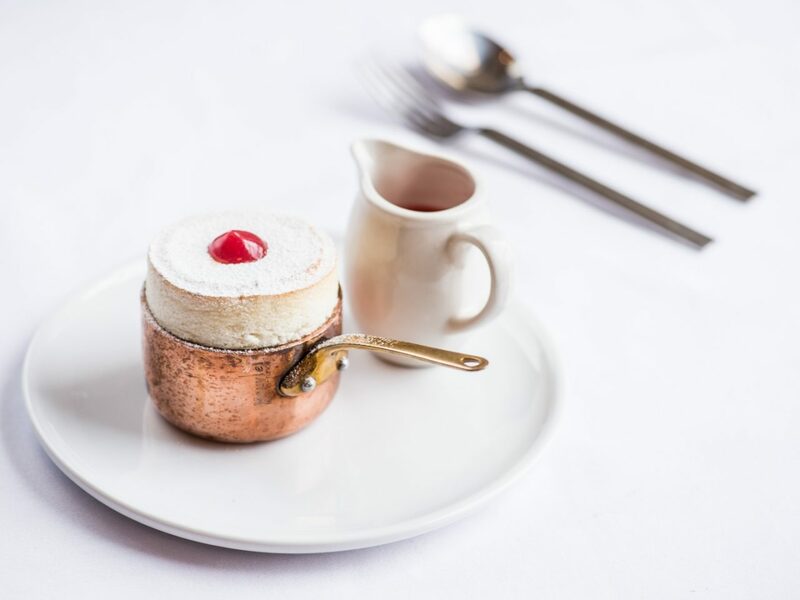 Alternatively, if you are looking for something a little different our Festive Afternoon Tea is a great way to savour Christmas classics during December. Please telephone Sally Thornhill on 0115 9881900 for further information on the facilities at Hart’s or fill in the below contact form.